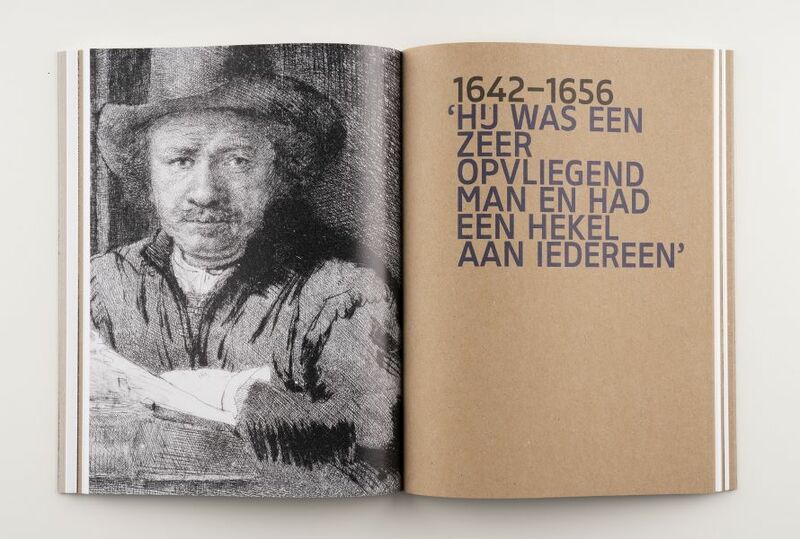 > The Netherlands embraces Rembrandt: throughout 2019, exhibitions and events will take place as part of the Rembrandt Year, including a TV programme, special Rembrandt postage stamps and much more. Innovatively and provocatively, Rembrandt turned the art world upside down in the Golden Age. His poignant works and his life story continue to inspire and move the world 350 years after his death. The largest and most spectacular collection of his paintings, prints and drawings in the world is curated by the Rijksmuseum. In 2019, the museum honours Rembrandt with the exhibition ‘Alle Rembrandts’. 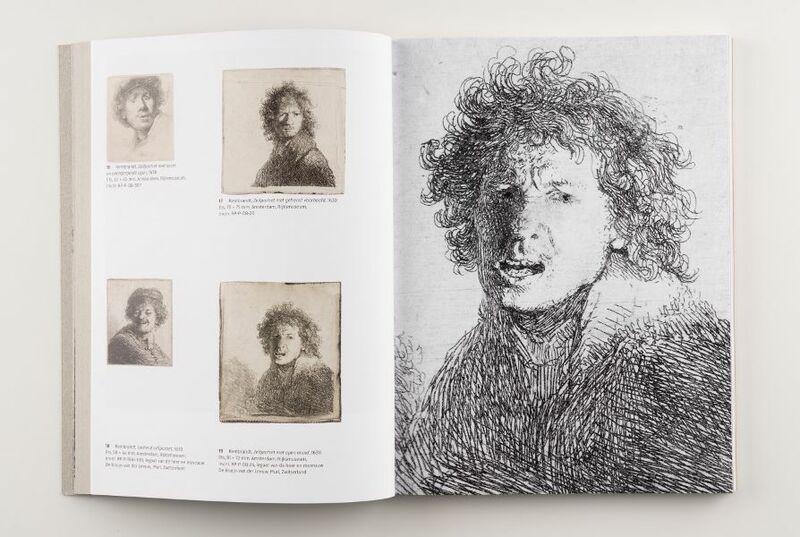 Never before has the Rijksmuseum presented an exhibition of all of Rembrandt’s works from the collection: a one-off exhibition of no less than 400 Rembrandts. 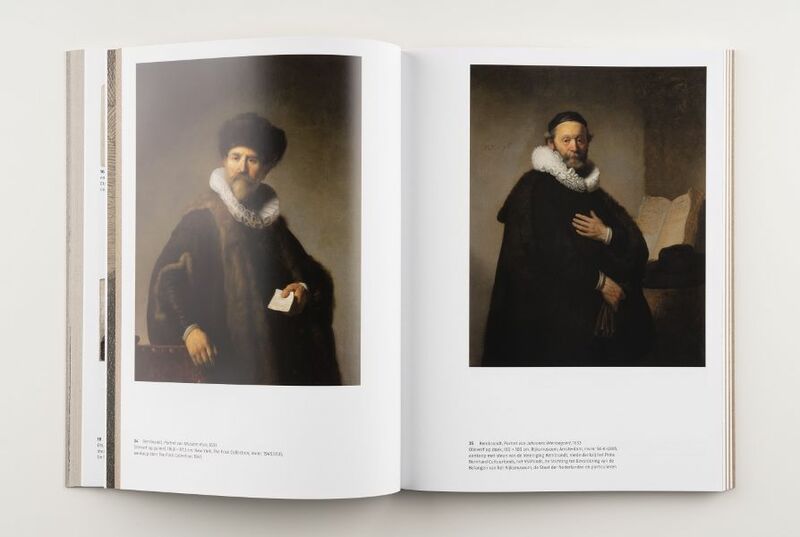 Together they paint an unparalleled picture of Rembrandt as a human being, as an artist, as a storyteller and innovator. 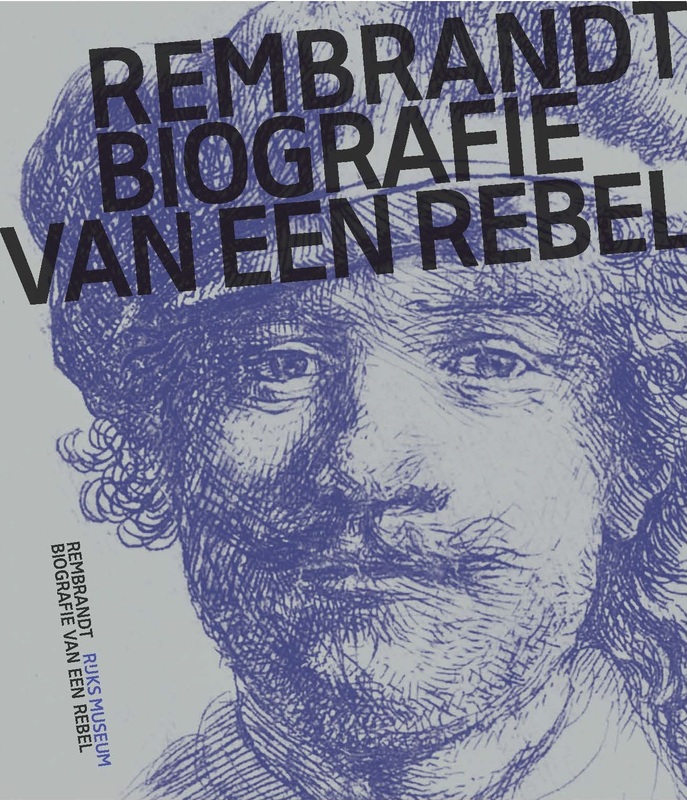 Jonathan Bikker describes the highs and lows of Rembrandt’s life in an accessible way, opening up the genius of Rembrandt’s character and the innovative qualities of his work to the general public. You will not get any closer to Rembrandt than this. Jonathan Bikker is a research curator at the Rijksmuseum.